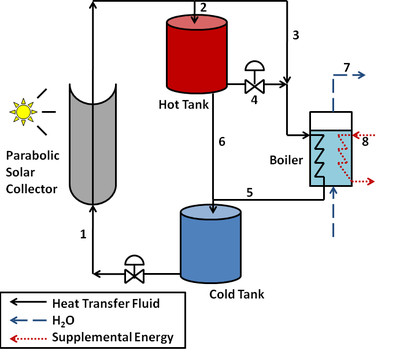 A solar thermal power plant is investigated as a case study for thermal energy storage. This process uses solar energy as the heat source, but the results are applicable to any system with an intermittent energy supply. 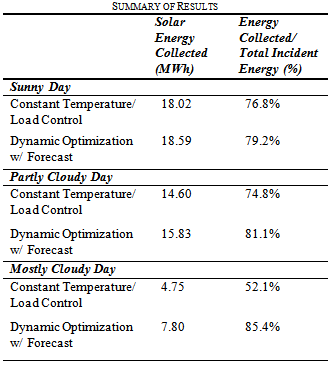 Results from the study were generated by creating a realistic solar plant model with APMonitor driven with a MATLAB script. 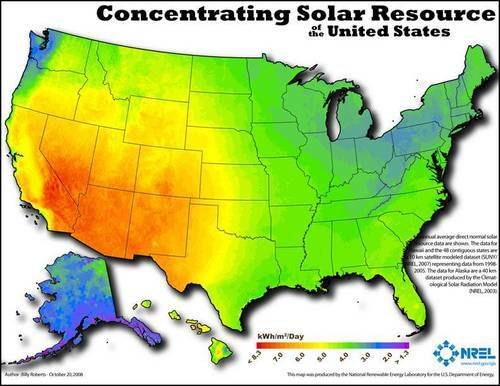 The results show that thermal energy storage allows more constant energy delivery.